Marcus Samuelsson: Award-winning chef, Aquavit and Red Rooster Harlem. 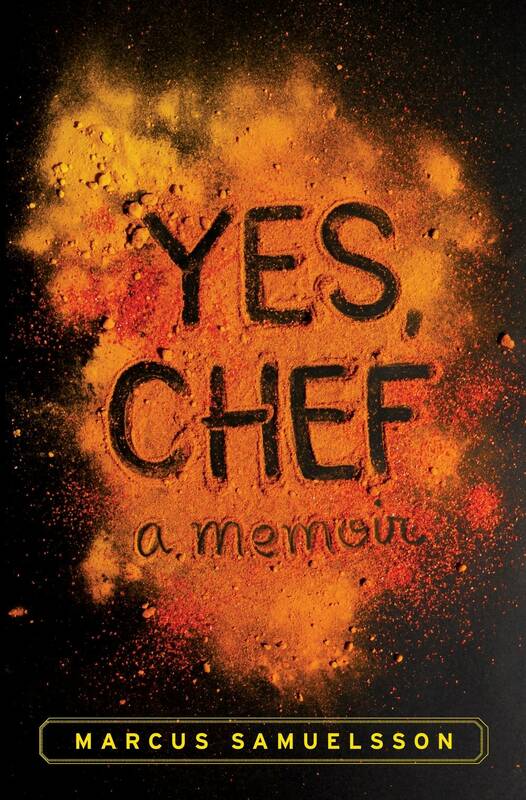 Author of "Yes, Chef: A Memoir," "New American Table" and "The Soul of a New Cuisine." Award-winning chef Marcus Samuelsson tells an Aspen Ideas Festival audience about his Ethiopian/Swedish American immigrant experience, and the importance of food, family and community.